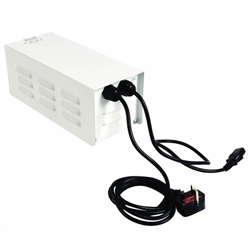 Omega Black Electronic ballast is a digital dimmable ballast with three power mode settings allowing the power output to range from 250watts to 600watts. 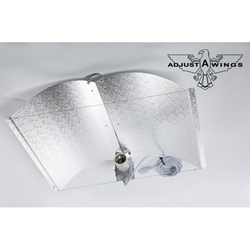 Like most standard ballasts the design has a flying IEC lead which fits any reflector with an IEC socket to start growing. The Omega black includes a 'super Lumens' fuction which boosts the lamp output. The ballast can be set at 250w, 400w, 600w and has a super lumens booster.  The Omega black range of products are quality designs composing of many features to keep operations productive and safe. 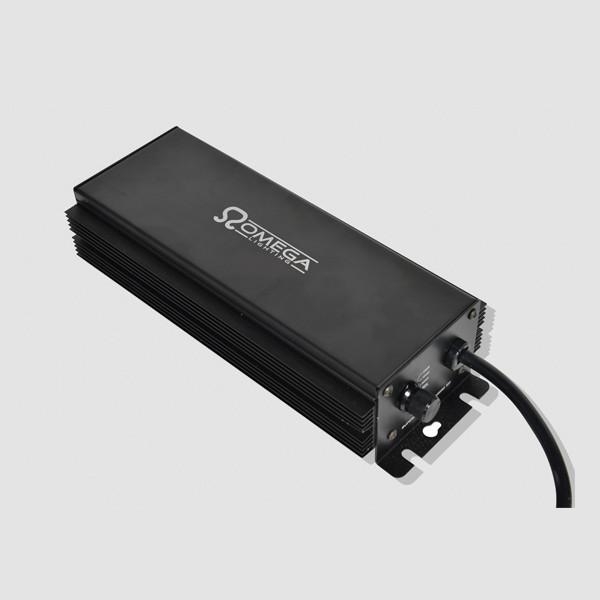 This Omega ballast features soft start technology, Hot Lamp detection, Super Lumen Technology, Full Circuit protections and a cool running design. 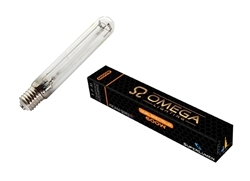 The Omega 600w High Pressure Sodium (HPS) Bulb with an E40 fitting. HPS lamps are ideal for stimulating and enhancing flowering. The Corona Hobby ballast is a quality piece of equipment required to regulate the power fed to High Intensity Discharge (HID) lamps. 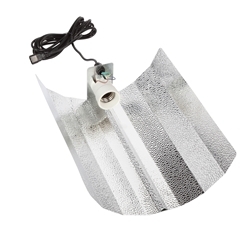 This cheap but reliable reflector is an excellent choice for first time growers or those on a budget.